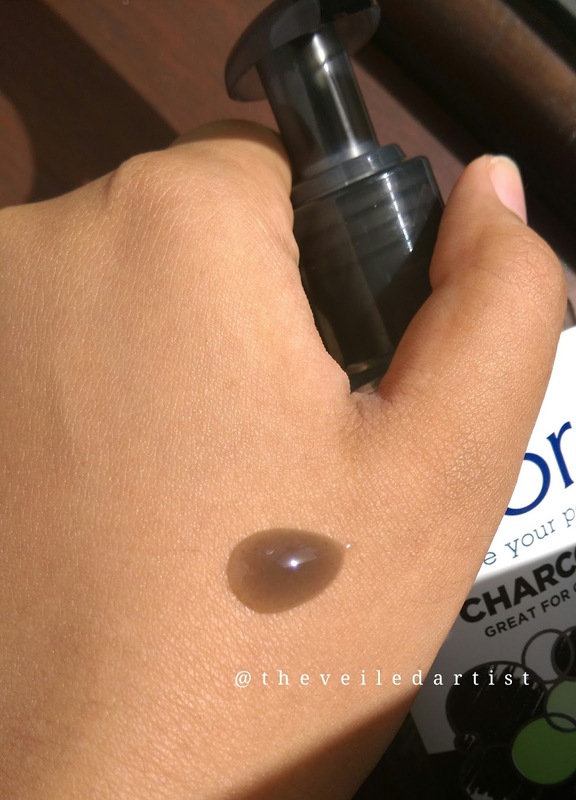 I feel like a few months ago 'charcoal' infused products took over the beauty world! 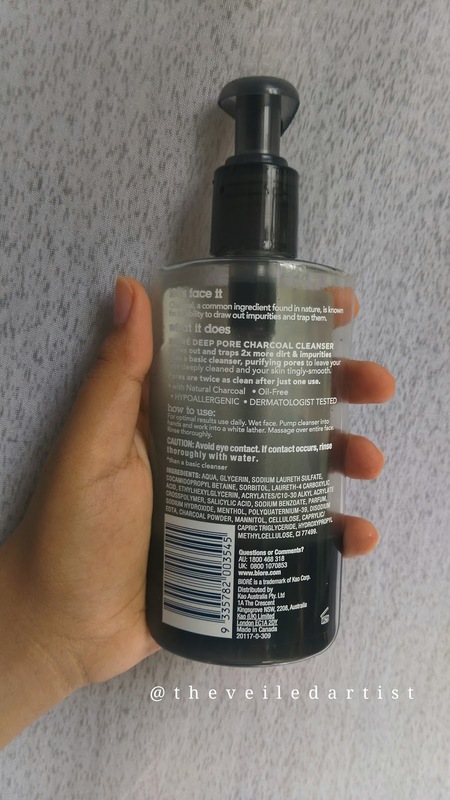 There were charcoal cleansers, face masks, scrubs, charcoal toothpastes and powders and quite recently there has been a Charcoal Jelly Ball Cleanser by Boscia! 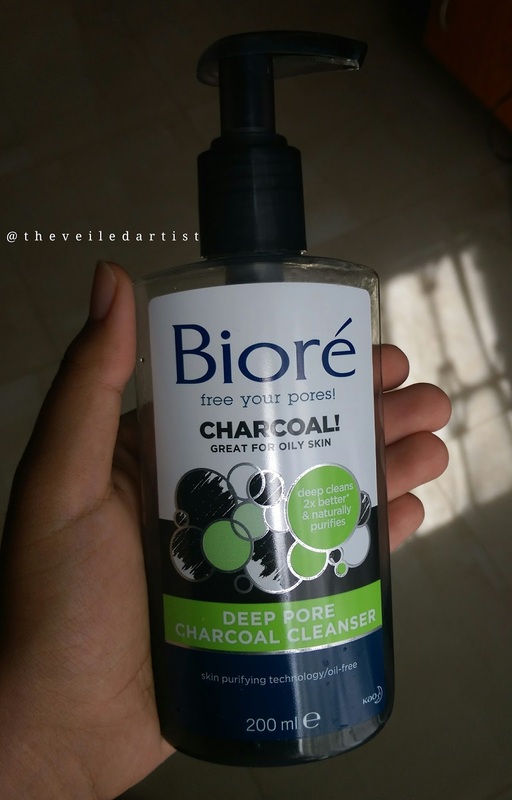 My dove beauty bar that I have been using for years just COMPLETELY stopped worked for me and my skin was feeling disgusting and clogged and while doing my research I found this much raved about Biore Deep Pore Charcoal Cleanser and decided to give it a shot. I have been testing it over the past three weeks and have quite a few thoughts and opinions on it so let's get started!! Skin acting up? Meet Charcoal. The secret weapon from the Bioré® Skincare Experts. Draw out and trap 2x more dirt and impurities than a basic cleanser with this innovative black cleanser that foams white and rinses clean. Infused with Japanese Skin Purifying Technology, this facial cleanser gives you results after just one use! It costs just $7.50 on the ulta website but I sadly had to pay almost $13.50(2000LKR approx) shipping cost included, to get it shipped here. You get a good standard 200mls of product. I love that it has a pump and also that the plastic bottle is clear and you can see exactly how much product you have left. I wouldn't say it's travel friendly though, because the pump can't be locked and you'll have to pack this cleanser in a separate plastic container to prevent any spills in case the pump is accidently pressed. I'm going to say it right now! I LOVE this cleanser you guys! It has a smooth gel consistency and has tiny black particles in it which I'm assuming is pieces of charcoal. It gives the skin an amazing tingly feeling once you rinse it off and feels super refreshing in the mornings! As for the scent, I have to say it isn't anything too overpowering or strong, even though it does linger on the skin for quite a while. I wouldn't recommend this for anyone with dry skin as it can be quite harsh and strip away some natural oils. Even though I have oily skin, I found it dried out my skin after the first few uses, even though my skin has adapted to it now. I found out last month that almost 85% of my acne is hormonal so cleansers can't really help with that. I just need to not stress out about anything but then there's always that time of the month to help mess up my hormones haha. But I can say, my skin has been feeling significantly cleaner and smoother. I don't know if it's the menthol but I could physically feel like my pores were cleaner and were breathing after a long time haha! I had been using the dove beauty bar for years now and I feel as though my skin got a little too used to it and it wasn't really doing anything for me anymore and my skin was starting to feel super clogged and I was breaking out quite a bit. And I feel like this cleanser has definitely calmed my skin down and the only breakouts I get now are my hormonal ones. 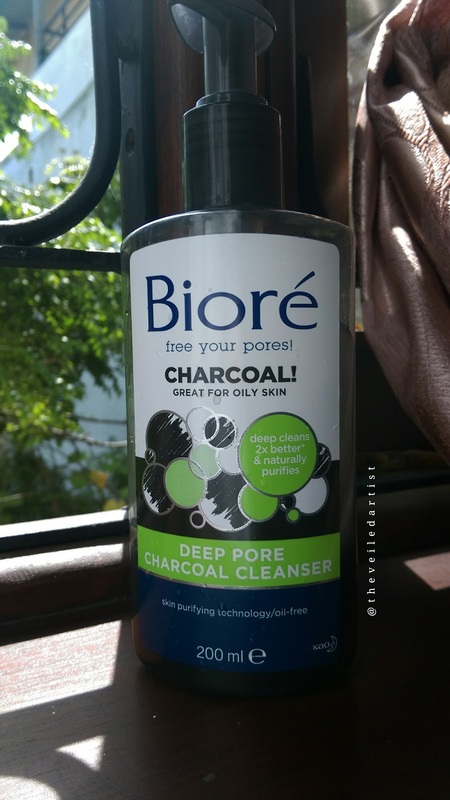 If you have normal - oily skin, I recommend this cleanser a 100%! It's affordable and does everything it claims to do! 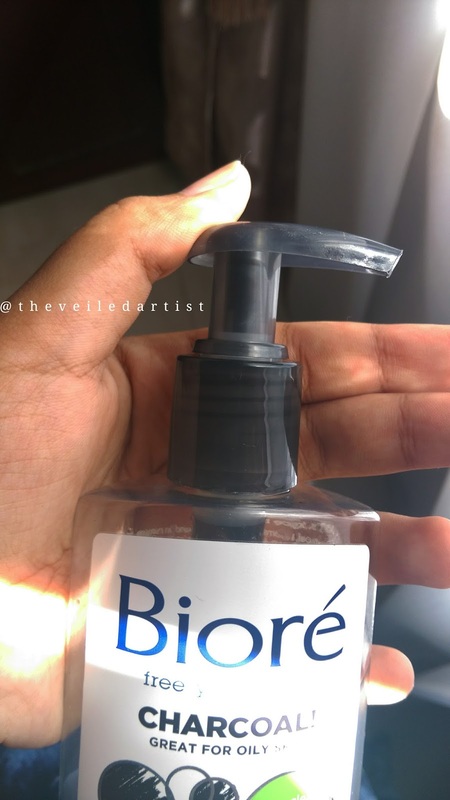 Now I need to get a back up as soon as possible because I'm almost out of it haha and I'm also curious about other biore products! Thank you so much for reading guys! You can check my last post here. 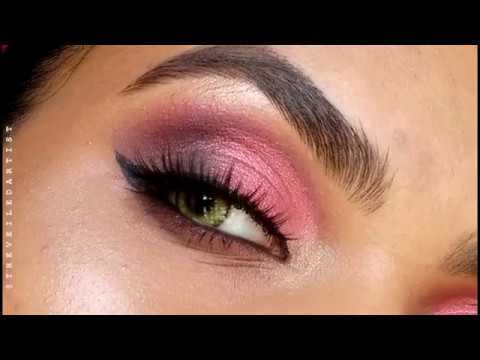 It was tutorial on some matte ombre sunset inspired eyes! I hope you have a great day and take care!